Among the ASEAN member economies, the smallest government bond markets were those of Vietnam and the Philippines, with each of their local currency government bonds outstanding still below the US$100 billion mark, according to the Asian Development Bank’s latest issue of the quarterly Asia Bond Monitor. The publication reviews recent developments in emerging East Asian local currency bond markets and includes an analysis of the fourth quarter of 2018. The local currency bond market in emerging East Asia reached a value of US$13.1 trillion as of late 2018. The ADB noted that investor sentiment has improved, but there are persistent concerns over financial stability in the region, including the ongoing trade conflict between the United States and China. 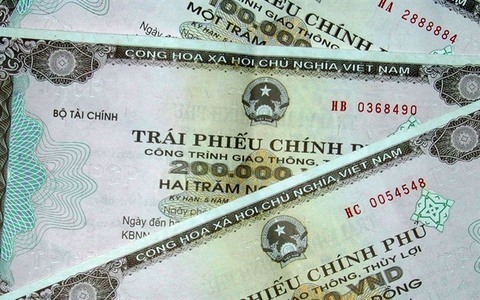 According to the publication, Vietnam’s local currency bond market was the sole market in the region that recorded a quarter-on-quarter contraction during the review period. Its bonds outstanding stood at VND1.1805 quadrillion, or nearly US$51 billion, at the end of December, down 5.3% quarter-on-quarter but up 9.3% year-on-year. All outstanding central bank bills had matured by late December, leading to the 6.2% decline quarter-on-quarter in the government bond total. While corporate bonds grew slightly, it was not enough to pull up the overall bond market. 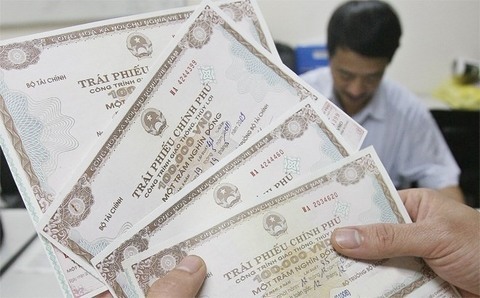 On an annual basis, growth in Vietnam’s bond market decelerated to 9.3% year-on-year in the fourth quarter of 2018 from 17% growth year-on-year in the third quarter of 2018. The largest 10-year bond yield decline occurred in the Philippines, where yields fell 75 basis points. The next largest decline occurred in Vietnam, where 10-year yields fell 43 basis points and 2-year yields declined 114 basis points. The decline in Vietnamese yields was driven by low inflation and government directives to lower lending rates to priority sectors – agriculture, goods exports, small- and medium-d enterprises, enterprises operating in auxiliary industries, and high-tech enterprises including start-ups – to support economic growth. 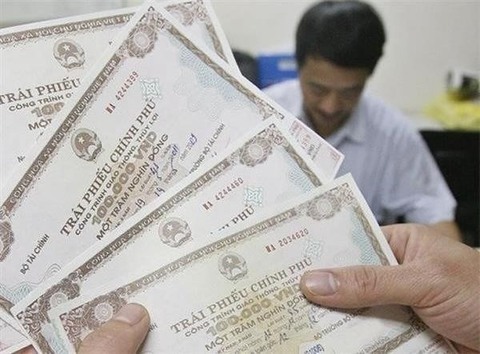 Vietnam’s total debt sales in the fourth quarter of 2018 declined 50.1% quarter-on-quarter to US$3.4 billion based on lower issuance in both the government and corporate segments. It was the third consecutive quarter that the Southeast Asian nation recorded negative growth in issuance. Government debt issuance, making up 90.3% of total issuance in the quarter, declined 52.3% quarter-on-quarter to US$3.1 billion. 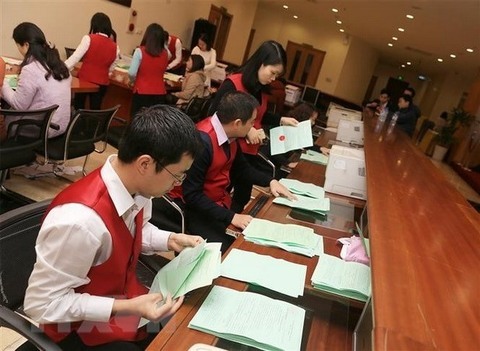 Issuance from the State Bank of Vietnam declined 86.2% quarter-on-quarter to US$0.7 billion, while that from the Vietnam State Treasury and other government entities increased 39.8% quarter-on-quarter. This resulted in a larger market share for the Treasury and other government entities compared with that of the central bank, at 71.2% and 19.1%, respectively, marking a reversal of the market share proportions seen in the third quarter of 2018. The increased debt sales from the Treasury and other government entities were led by government-guaranteed bonds. In the fourth quarter of 2018, corporate bond issuance reached VND7.7 trillion, declining 10.7% quarter-on-quarter and 59.9% year-on-year. 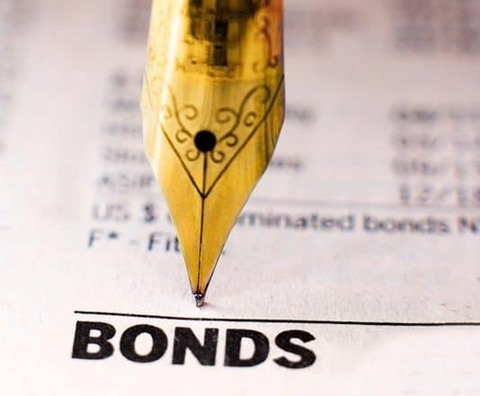 Five firms tapped the debt market for their capital requirements, issuing a total of six new bond series during the quarter. The largest issuance came from Hoan My Medical Corporation, Vietnam’s largest private healthcare network, which issued VND2.3 trillion through a dual-tranche bond that carried a guarantee from the Credit Guarantee and Investment Facility, a trust fund of the Asian Development Bank. 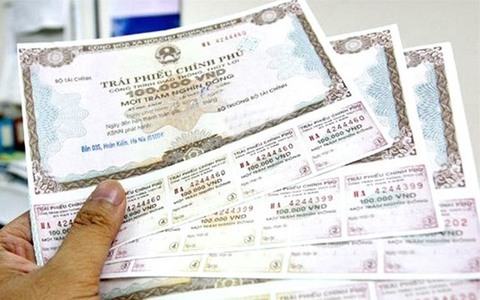 At the end of December, the aggregate outstanding bonds of Vietnam’s 30 largest corporate local currency bond issuers amounted to VND95.6 trillion, representing 96.3% of the total local currency corporate bond stock. Taking the top spot was Vinhomes, a firm that provides real estate services, which bumped Masan Consumer Holdings down to the second spot.